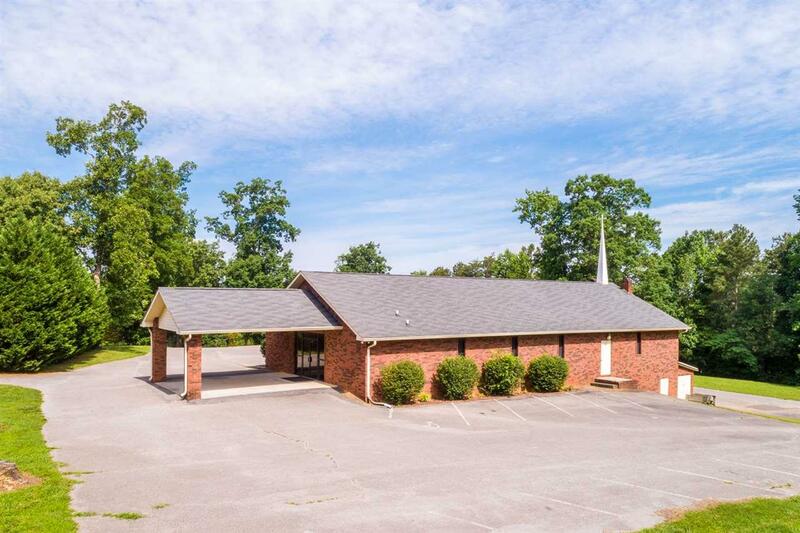 Great opportunity in the South East Cleveland area for this well maintained full brick church. Seating capacity is 200+, equipped with sound & video room, Nursery, 5 class rooms, kitchen, 4 baths (1 with shower), office and appx. 67 paved parking spaces. Sitting on 2.1 acres and Prime Location located off APD 40. This property has the potential to be used for child care facilities, social services and more. Listing provided courtesy of Judy Digennaro of Kw Cleveland. © 2019 River Counties Multiple Listing Service. All rights reserved. IDX information is provided exclusively for consumers' personal, non-commercial use and may not be used for any purpose other than to identify prospective properties consumers may be interested in purchasing. Information is deemed reliable but is not guaranteed accurate by the MLS or Berkshire Hathaway HomeServices J Douglas Properties. Data last updated: 2019-04-24T07:47:34.567. The Edrington Team is South East Tennessee & N. GA's most innovative real estate team. © 2019 Chattanooga Association of REALTORS®. INFORMATION DEEMED RELIABLE BUT NOT GUARANTEED. The site does not contain all listings available through the MLS. Berkshire Hathaway HomeServices J Douglas Properties does not display the entire MLS of Chattanooga, Inc. database on this website. The listings of some real estate brokerage firms have been excluded. IDX information is provided exclusively for consumers' personal, non-commercial use and may not be used for any purpose other than to identify prospective properties consumers may be interested in purchasing. Data is deemed reliable but is not guaranteed accurate by the MLS or Berkshire Hathaway HomeServices J Douglas Properties. This site was last updated on 2019-04-24T08:08:39.19.